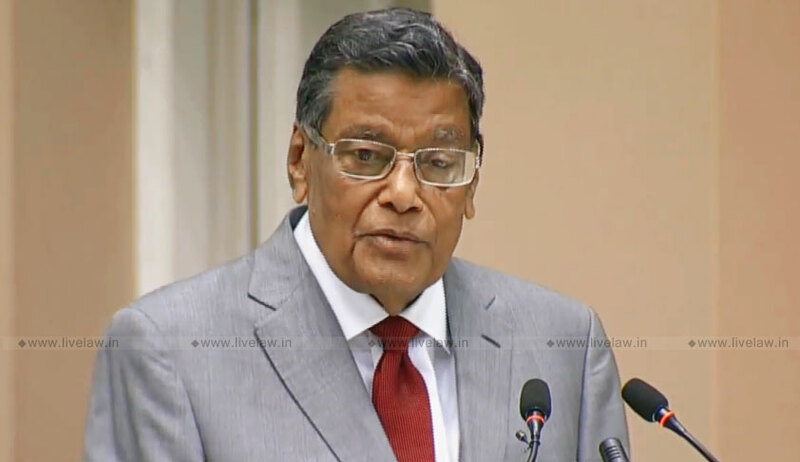 Attorney General KK Venugopal on Saturday reportedly expressed apprehensions about the use of Constitutional morality for testing the validity of laws. Speaking at the Second J Dadachanji Memorial Debate organised by ILA Pasrich & Company, Mr. Venugopal warned that this approach could have very dangerous repercussions. He began by tracing the history of “conflict” between the judiciary and the legislature, pointing out that in the early years, the Apex Court struck down land reform and nationalisation laws “on a strict and literal interpretation of the Constitution”. This, he said, led to Constitutional amendment, after which the Supreme Court laid down the basic structure doctrine in Kesavananda Bharati, “which was a deathblow to the supremacy of the Parliament”. The Supreme Court of India, he said, has “garnered to itself vast powers, which no one apex court in the world has ever exercised”. He added that he was apprehensive that Constitutional morality will now be used to test the laws, and also referred to the judgment in the Sabarimala case, saying, “What is this Constitutional morality? If a bench of the Supreme Court speaks in two different voices, one saying Constitutional morality will permit the entry of women and the other one which says no, it’s prohibited because of constitutional morality, that is a very dangerous weapon.You cannot use it. It can result in grave injury without anyone knowing where it’s going to end. He finally asserted that unless the practice of employing constitutional morality “dies”, there is always a possibility of Pandit Jawaharlal Nehru’s fear that SC would become the third chamber of Parliament coming true. The AG, however, clarified that he was speaking in his personal capacity.